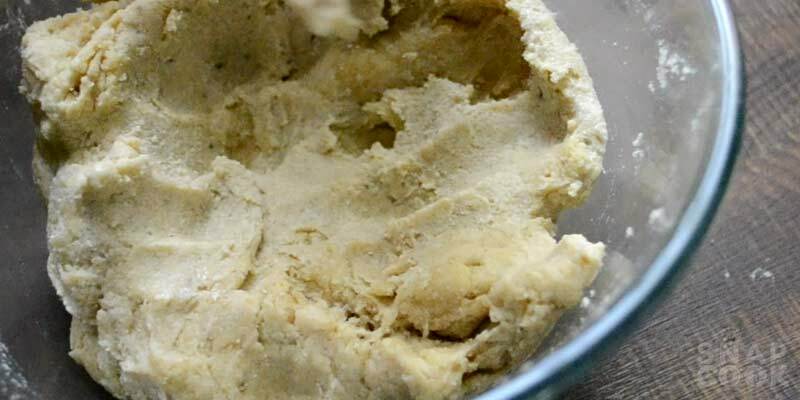 Baked samosa recipe – how to make baked samosa in oven using whole wheat atta flour. In India If you ask king of snacks then no doubt the answer will be SAMOSA. samosas are deep fired in oil and makes a big no for health conscious people. 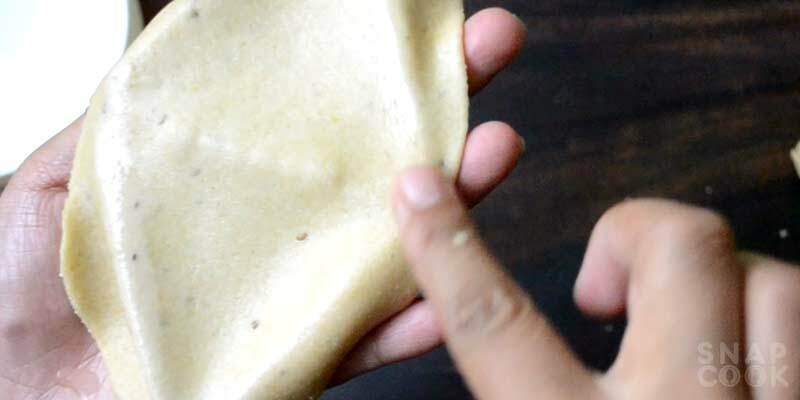 So we will try to make our conventional samosa in oven to make it oil free and a little healthier. Will it be same as deep fry one? Well!! 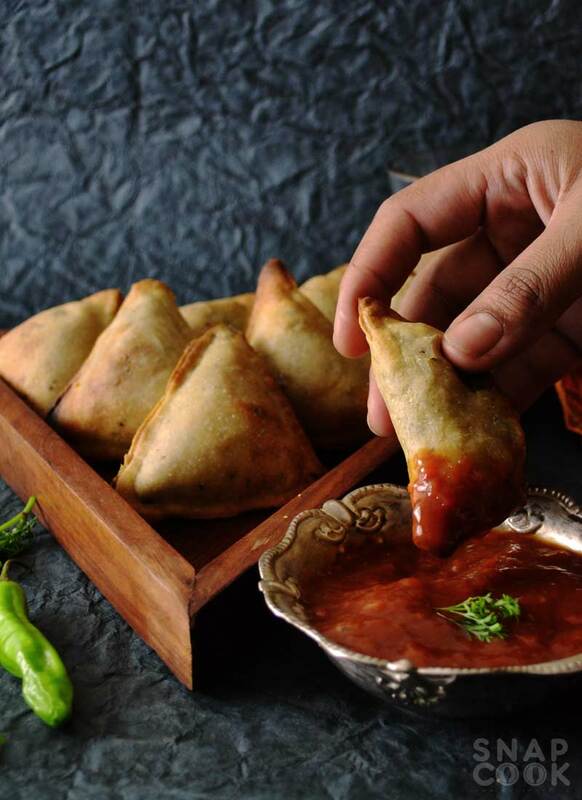 baked samosa or any baked snack can never replace the texture of deep fried snacks. I am sure the taste will not be compromised. 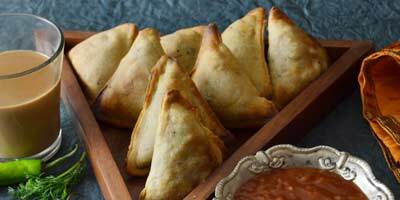 Baked samosa will taste almost the same as oil fried samosa. So I think there is not reason to add this extra oil in our diet when we can get almost the same thing in baked form. Also we will be using wholewheat flour to make a little more healthier. 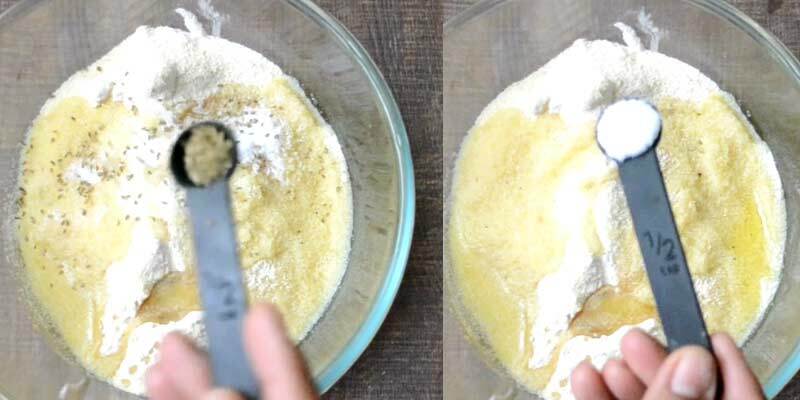 Whole Wheat Flour – 2 cups. 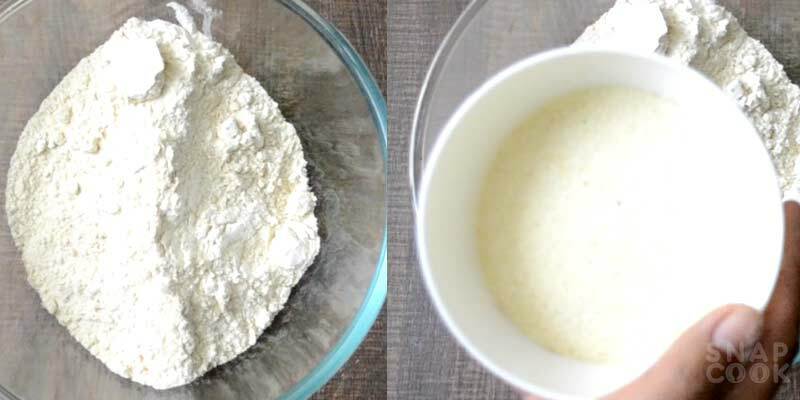 Semolina (Sooji) – ½ cup. 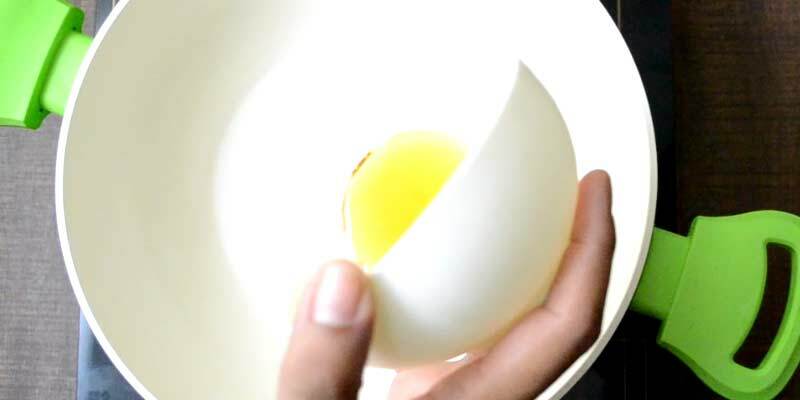 Salt – ½ – 1 tsp. Carom Seeds (Ajwain) – ½ tsp. 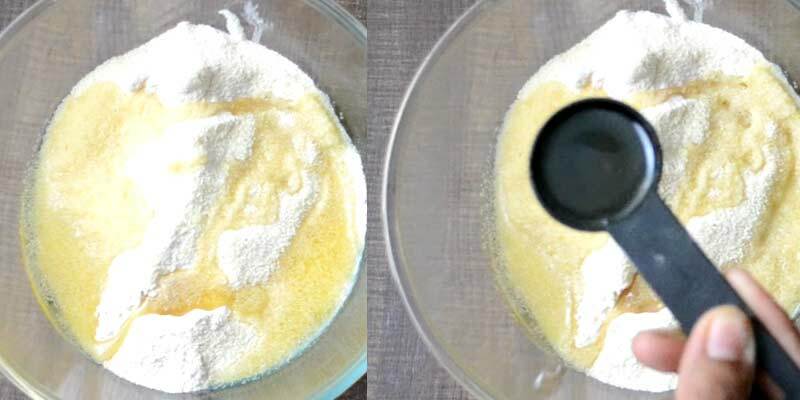 3- Now add 1/2 tsp salt and ½ tsp ajwain. 4- Mix them well. It should looks like breadcrumbs. 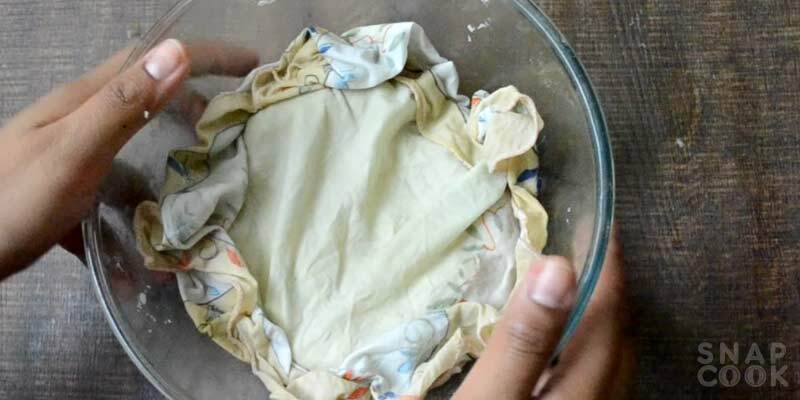 6- Cover it with wet cloth and keep aside to rest. 1- In a kadai, heat 1 tbsp oil. 2- Add 1 tbsp grated ginger, 1 tsp saunf. 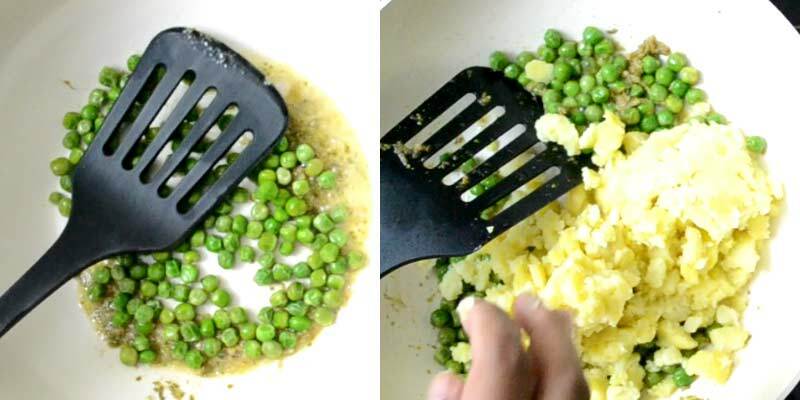 Saute it for few seconds. 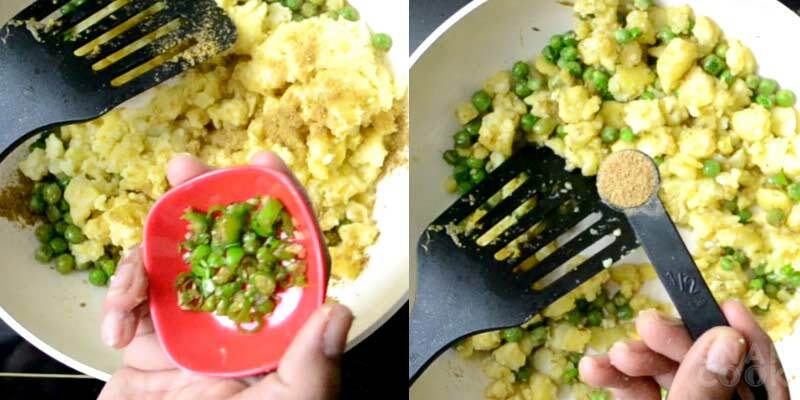 3- Add ¼ cup boiled peas, 1 cup boiled and mashed potatoes. 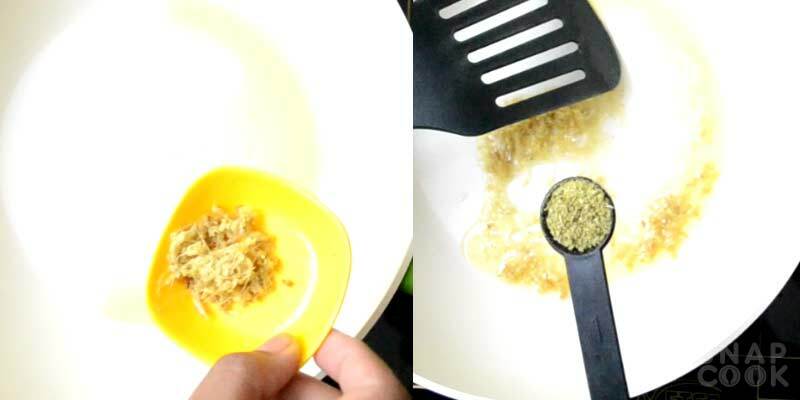 4- Add 1 tsp coriander powder and ¼ tsp hing. 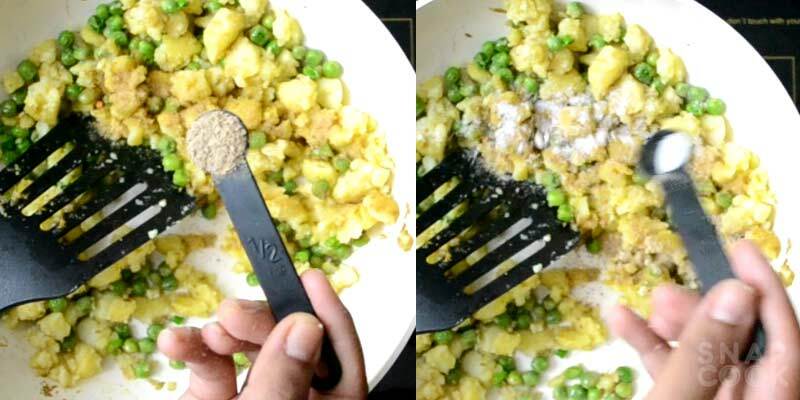 5- Add green chillies and ½ tsp chaat masala. 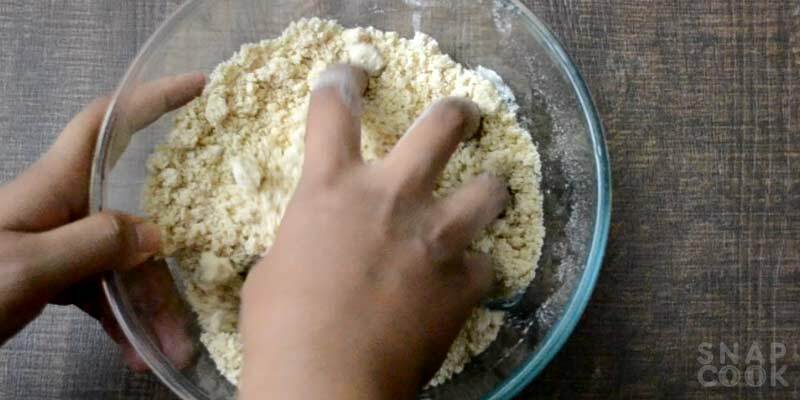 6- Add ½ tsp amchoor and salt to taste and Mix well. 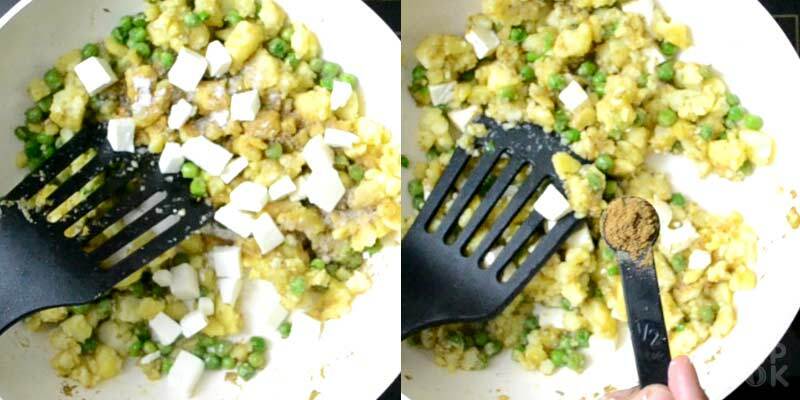 7- Add ¼ cup paneer cubes and ½ tsp garam masala powder. 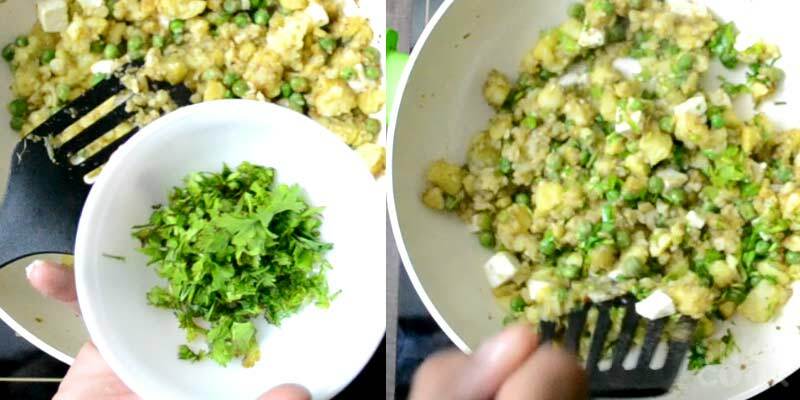 8- Add ¼ cup chopped coriander leaves. Mix all the ingredients well. Keep aside to cool. 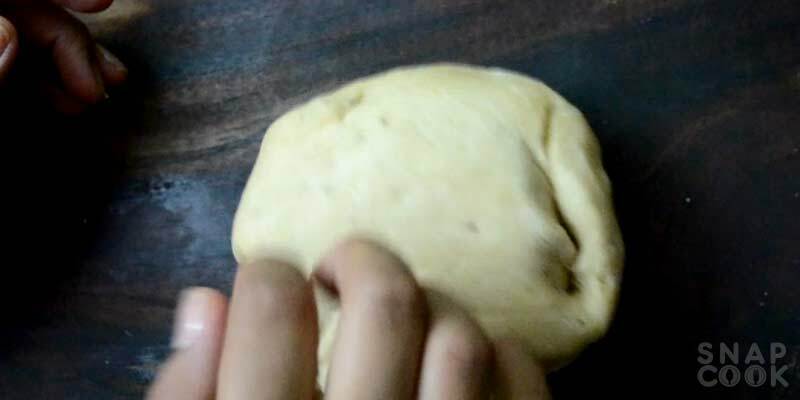 1- Knead the dough again and make it smooth. 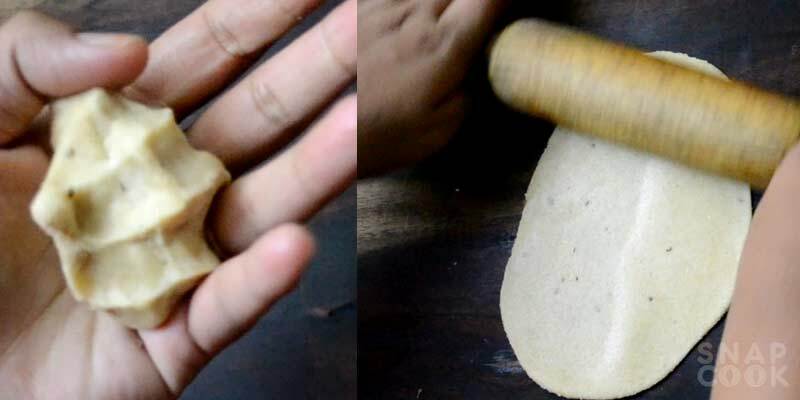 3- Take a small portion of dough and make it small ball and roll out in small puri. 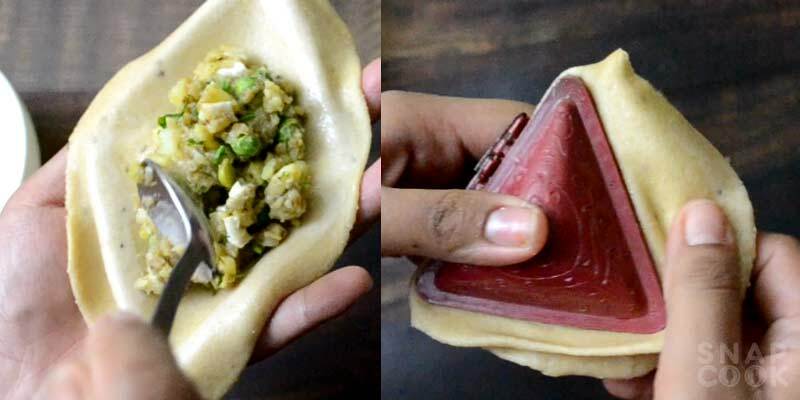 4- Use samosa mold to give samosa shape. 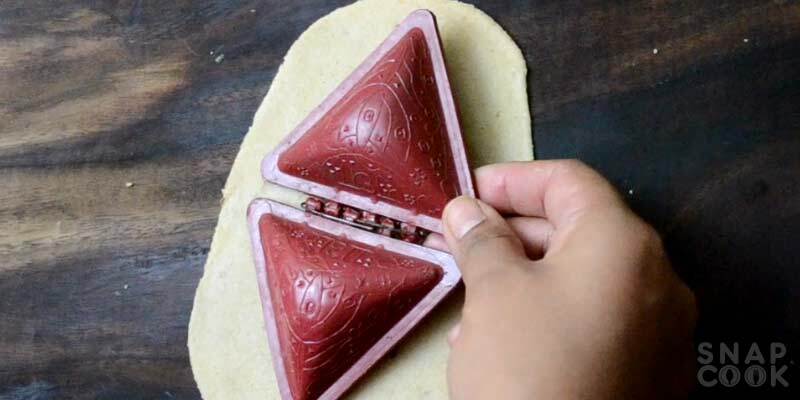 5- Apply water on sides for better seal. 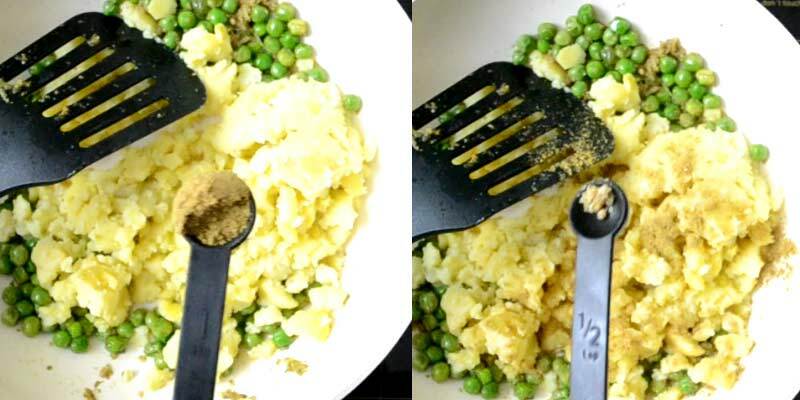 6- Place a portion of stuffing in the center and press uniformly around the edges. Seal the sides. 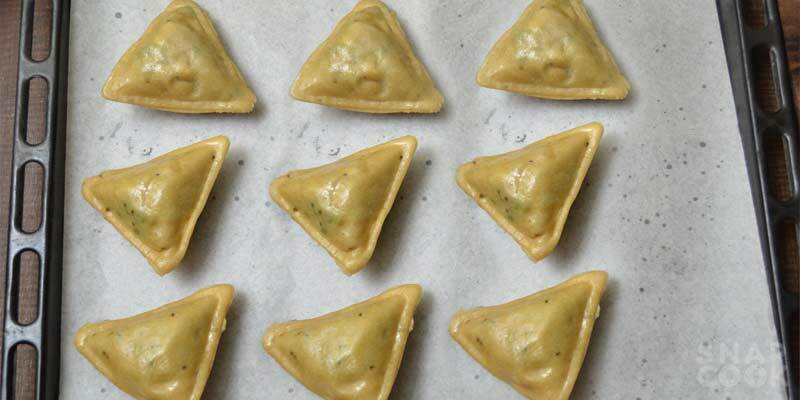 7- Grease with oil and Arrange samosas on baking tray. 8- Preheat the oven at 180 deg C for 10 minutes and bake the samosas at 180 deg C for 20 minutes. Our Baked Samosas are now ready, Serve hot with chutney or tea.